Gavi is a village in Pathanamthitta district, Kerala, India. It is located 28 km southwest of Vandiperiyar, a town in Idukki on N.H 220, the highway connecting Kollam and Madurai. 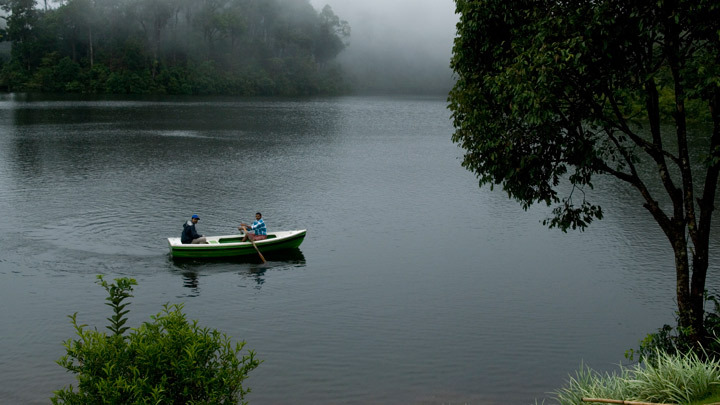 Gavi is 14 km south west of Vandiperiyar, 28 km from Kumily, near Thekkady. Gavi is inside the Ranni reserve forest. Gavi is a part of Seethathode Panchayath in Ranni Taluk. 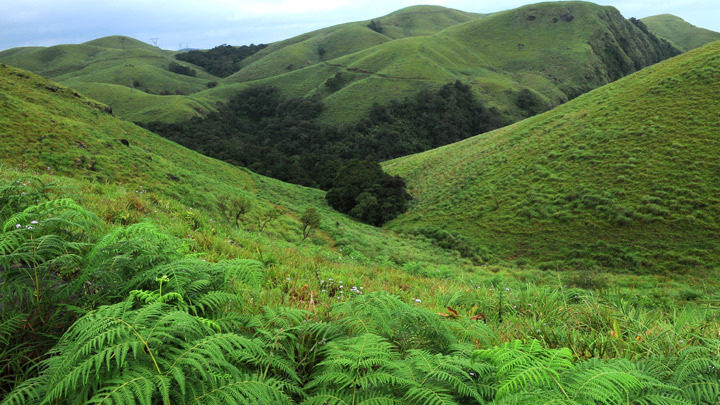 Gavi is part of the Periyar Tiger Reserve, and the route can be covered by car from Vandiperiyar. The entrance fee is 25 rupees per person and 50 rupees per vehicle. Cameras are 25 rupees and video cameras are charged 100 rupees. Both day and night stays are available. Forest tent camping is available from November through March.. It has been said that most enjoyable route to Gavi is the way from Pathanamthitta. The rough journey to Gavi may better be made on a sturdy vehicle like a jeep which are available on hire either from Vandiperiyar or from Kumily. Entry passes must be obtained from the Forest Check Post en route at Vallakkadavu. Advance booking with the Kerala Forest Development Corporation Ltd. is highly appreciable wherein such formalities will be taken care of by the company itself. Botanists have said that “gopher trees” can be seen in Gavi, Kerala. Gavi’s forest area, there are two gopher trees and they are believed to be the only two gopher trees in India. The tree, which is identified as gopher, is known as nirampalli. Gopher wood or gopherwood is a term used once in the Bible. There is no consensus about what modern species is meant by “gopher wood”. The tree standing at Gavi forest is of robust stem and lush foliage. According to state Forest Department officials, though the fully-grown gopher in Gavi is the only such tree sighted in the periphery of the jungle, possibly there could be more such trees still surviving in the inner forests of Periyar Tiger Reserve (PTR) in Kerala.